The OPERA Project – a mix of art and science to create a modern opera and a powerful channel to reflect and tell a story. Susanna’s vision is to realize a creative development with collaboration of artists, authors, musicians, actors, directors and choreographers to produce a production that will make opera come alive again in a most unusual way. Her mission is to express the two sides of understanding, one rational, the other emotional. Scientists and their emotions: highs and lows, the elation of making a breakthrough and the misery of not doing so. 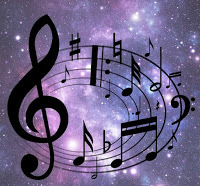 Modern physics being unfamiliar to most people, will have the platform to share idea through a creative collaboration. 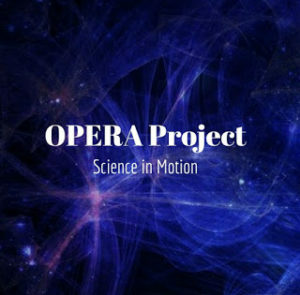 The Opera project will be a collaboration with NASA, LIGO and IdeaSquare, CERN and International Opera Award in Italy. An integration of science, art and education in creative ways providing potential and the much needed framework for new ways of questioning and knowledge creation.